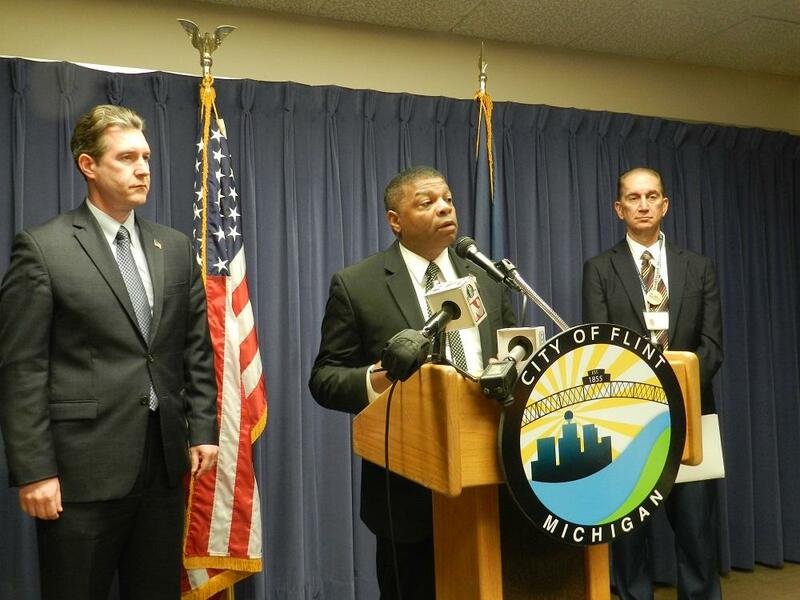 The city of Flint has issued an advisory for lead in city drinking water. 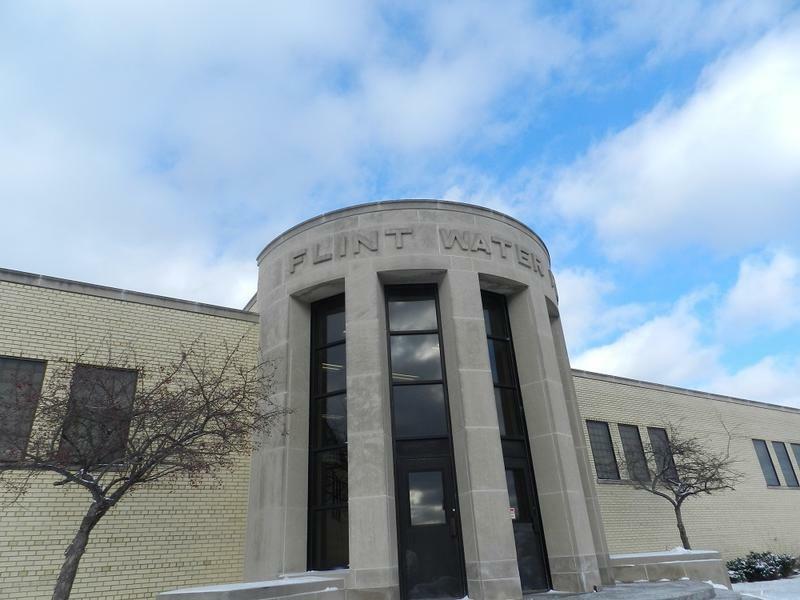 The advisory comes a day after local hospital officials announced blood lead levels in young children in Flint have doubled, and in some cases tripled, since the city started getting its drinking water from the Flint River in April of 2014. Mayor Dayne Walling says city residents should take steps to reduce their lead exposure. · Flush cold water pipes by running the water for approximately five minutes before use. The mayor says the city is also taking steps to address the problem, and plans to reduce corrosion in the city’s drinking water. 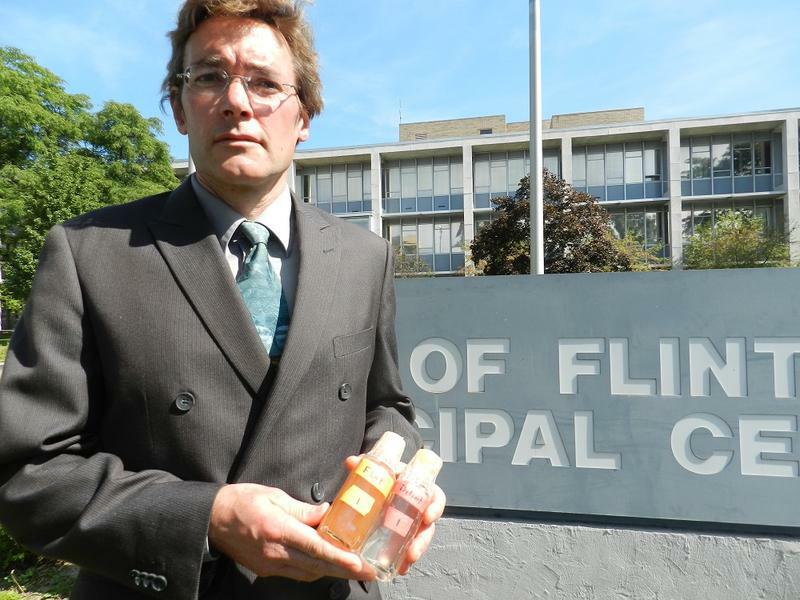 Walling says the goal is to make Flint “lead-free." “So that whatever our water source and situation is … that we are providing a safe environment for all of Flint’s families … especially our children,” says Walling. But it is the source of the city’s drinking water that many critics say is the source of the problem. Curt Guyette, with the ACLU, says city leaders’ insistence that Flint’s water is “clean and safe” while blaming lead pipes for the lead in the water is “double talk." Guyette says it’s clear the corrosiveness of the Flint River is causing the lead pipes to break down. “They are doing everything they can to try to not admit that,” says Guyette. City, Genesee County and state officials say they are reviewing data collected by researchers from Virginia Tech. 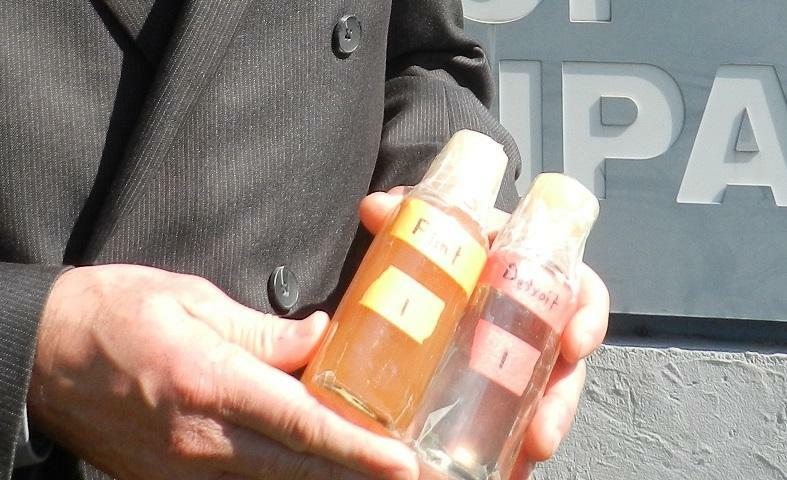 The Virginia Tech researchers tested water samples collected from nearly 300 Flint homes. Many of the homes tested above the 15 parts per billion threshold. Similar testing by the city and overseen by the state showed lower lead levels. Officials says it’s that disagreement that’s causing some delay in coming up with a response. “You need concrete data. 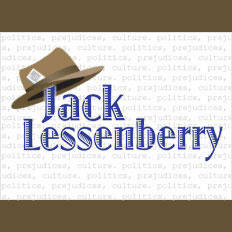 And I’m going to be quite honest, there’s some conflicting data right now, in terms of the results that have been presented,” says Mark Valacak is the health officer with the Genesee County Health Department. “As we move forward, we’ll have more data and be able to justify … additional resources coming in to the community,” says Valacak. Mayor Walling has asked the governor’s office for $30 million to fix the system and help replace lead pipes. The lead pipe problem is not confined to individual homes. City officials say 15,000 transmission lines connecting homes to city water mains are made with lead pipes. That’s about half of the city’s customers. You can read an FAQ from the state about water lead levels here. Amid growing concerns about Flint’s drinking water, federal, state and local elected leaders were briefed today in Lansing by federal and state environmental regulators. After the meeting, one prominent elected official called for more independent testing of Flint's drinking water. Recent tests by researchers from Virginia Tech University have shown "serious" lead levels in a significant percentage of Flint homes. The tests showed lead levels in some homes at 15 parts per billion or higher. The researchers have advised many homeowners to stop drinking their tap water, especially if there are young children or pregnant women living there. New tests show that possible changes to how Flint treats its drinking water may not solve a problem that could be creating "serious" lead levels in people's tap water. Virginia Tech University researchers say a big part of the problem with Flint’s tap water is the corrosiveness of Flint River water. They claim it’s 19 times more corrosive to lead solder used in pipes than the Detroit water it replaced. Yesterday I was thinking that, in a sense, Flint has become Detroit’s Detroit. In other words, for years, the urban crisis in Detroit was seen as the worst in the state, if not the entire nation. The water in Flint is likely poisoning kids. That’s what pediatricians in the city say, after looking at lead levels in young children before and after the city switched the source of its drinking water from the Detroit water system to the Flint River. There's a long list of complaints about Flint's water. But physicians are really concerned about this one. The Michigan Court of Appeals has dealt a blow to Flint’s legal fight against an order to lower city water rates. 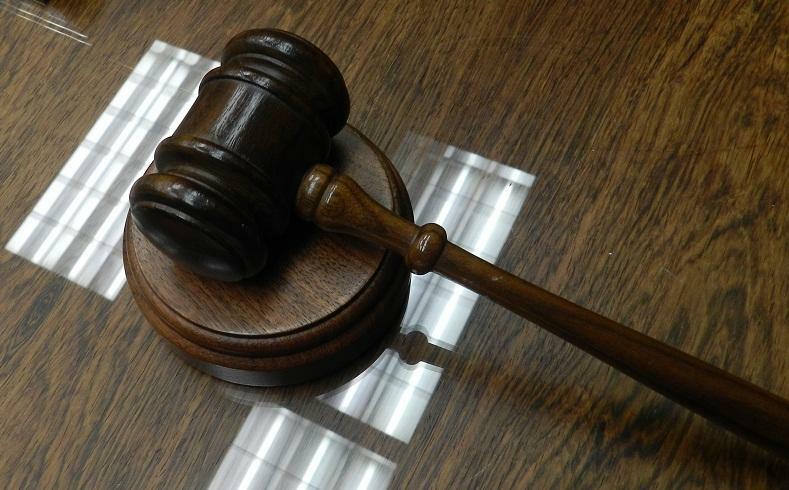 The Court of Appeals turned down the city’s request to appeal an August ruling by Judge Archie Hayman. Hayman ordered the city to roll back a 2011 water rate increase. 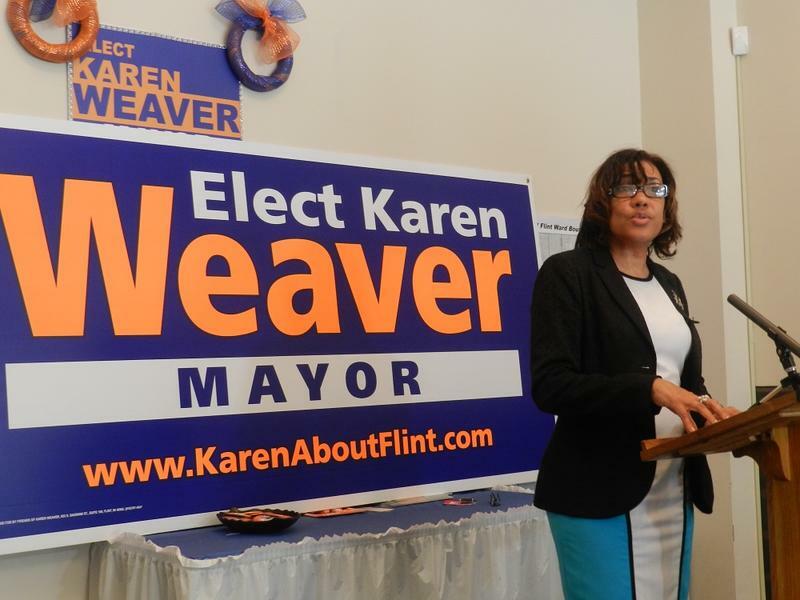 He found Flint leaders violated city ordinances by imposing the 35% increase in water and sewer bills. That increase was eliminated this month, and city officials have warned the lower revenues could spell financial disaster for Flint.